The CIS du Périgord Noir in Salignac is developing its further education programmes and is now offering a variety language courses to private individuals, businesses or groups. Courses can be weekly 2 hour sessions over the course of a year or intensive courses lasting from between one and four weeks. Our language programmes can be entirely tailored to your needs. For intensive courses accommodation at our visitor’s centre is available. Intensive immersion courses in language and teaching methodology for teachers of French from other countries. Language of teachers from no-French-speaking schools and a lots of English-speakers in the area. We suggests a large variety of foreign languages. 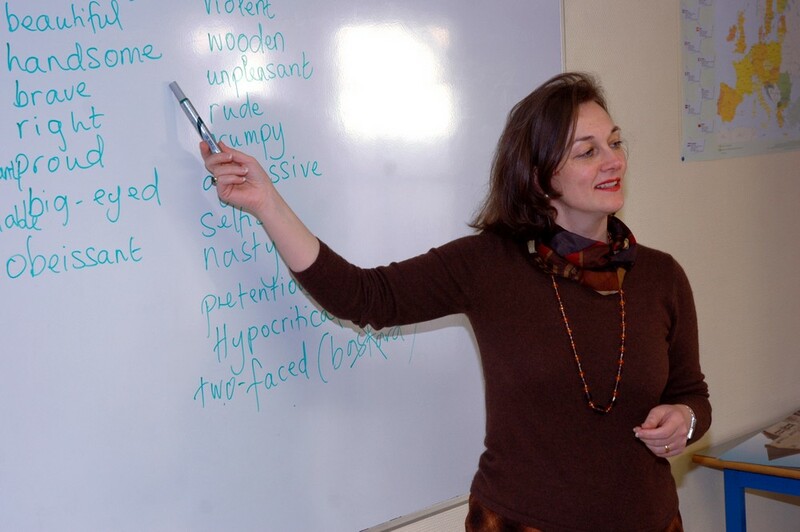 -	Intensive immersion courses in language and teaching methodology for teachers of French. These courses have the possibility of funding from the European Commission under the Comenius programme. - Language classes in English, German, Spanish, Italian, Russian, Chinese and French. - ELCP Training (Educational, Linguistic and Cultural Preparation) before a stay abroad.